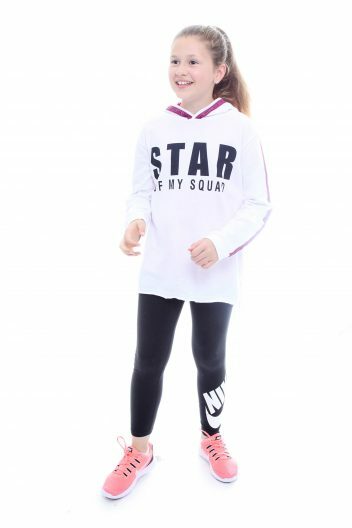 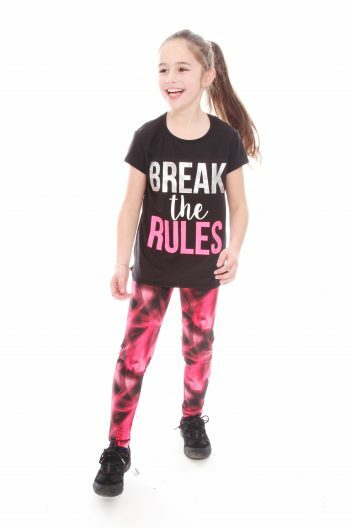 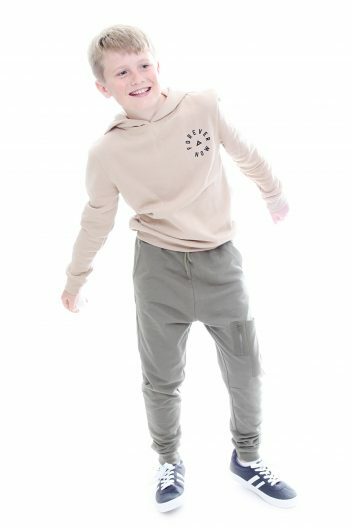 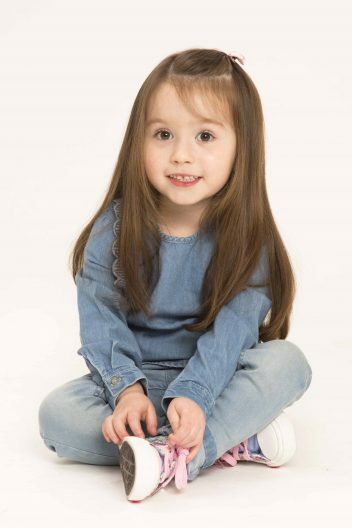 Our child models from newborn to teen appear in well known campaigns for all major stores and brands across all forms of advertising both nationally and internationally. 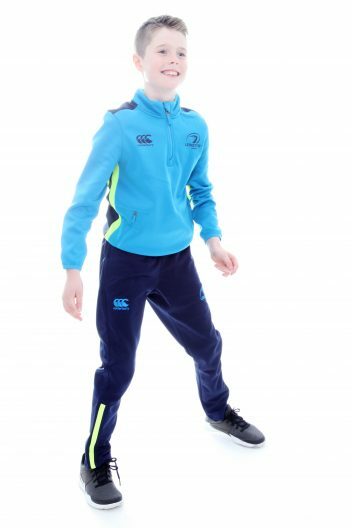 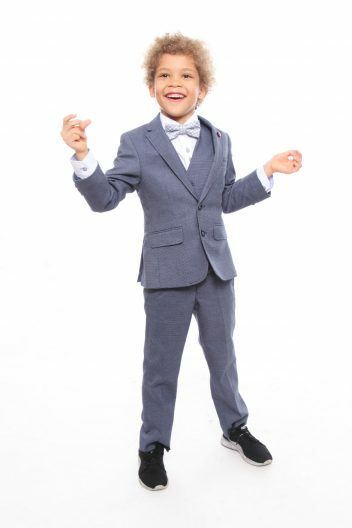 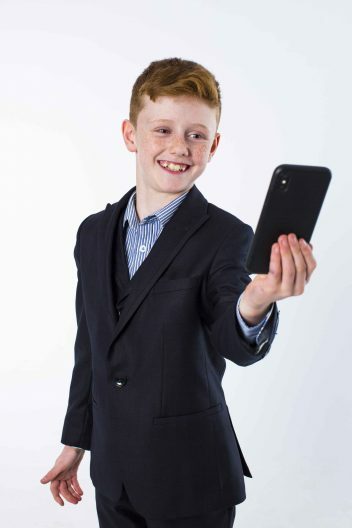 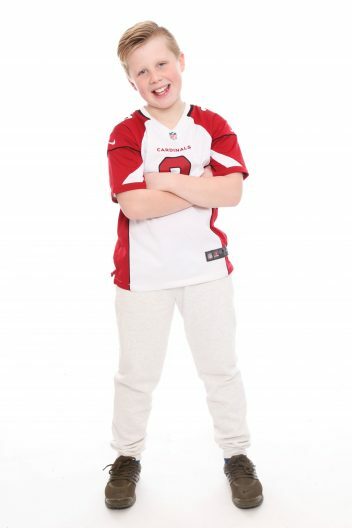 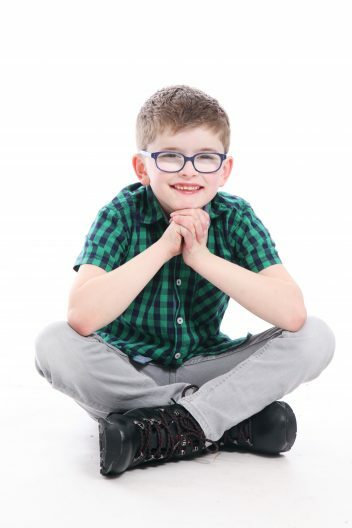 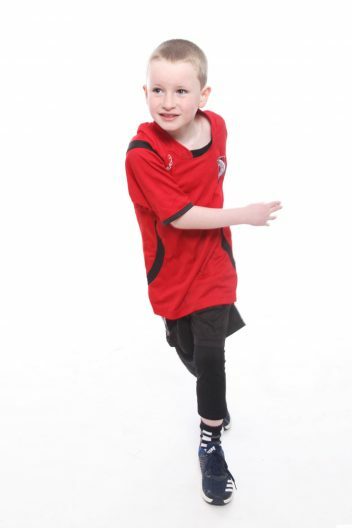 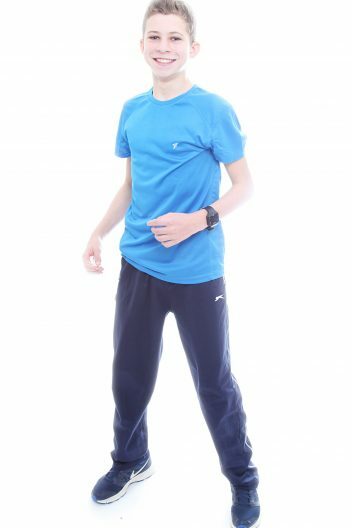 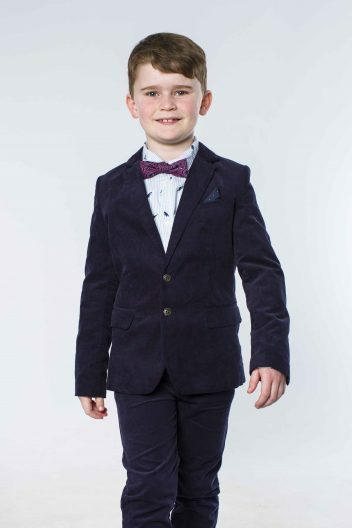 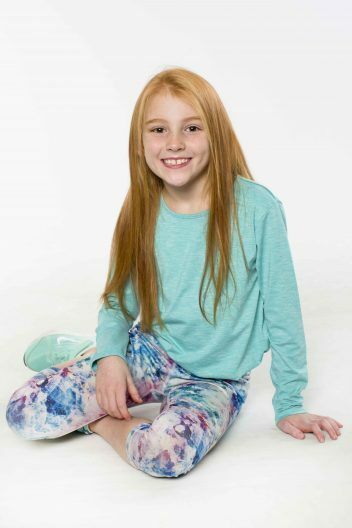 Visit the our people@work page to see the campaigns that our child and teen models appear in. 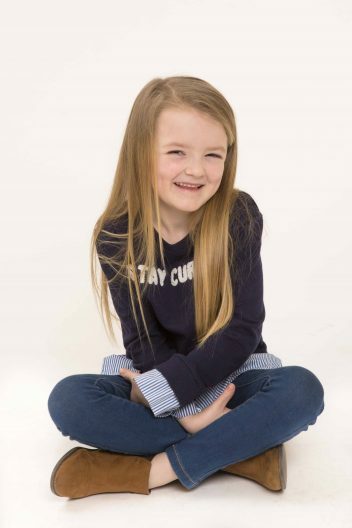 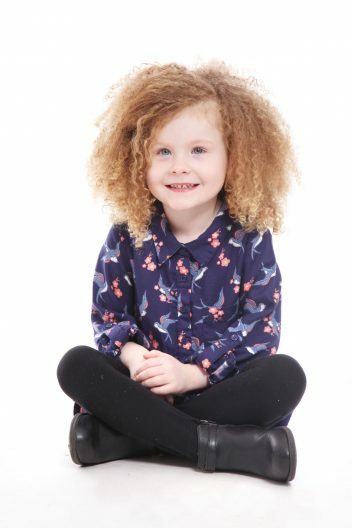 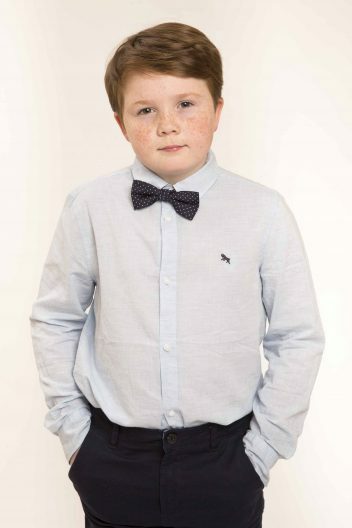 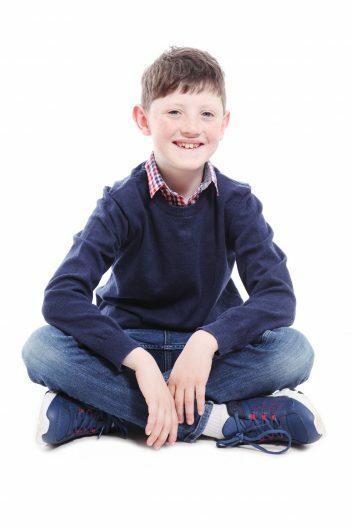 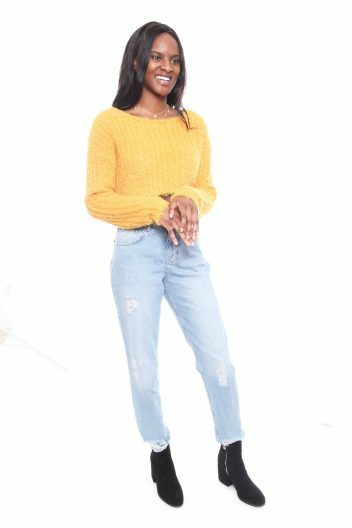 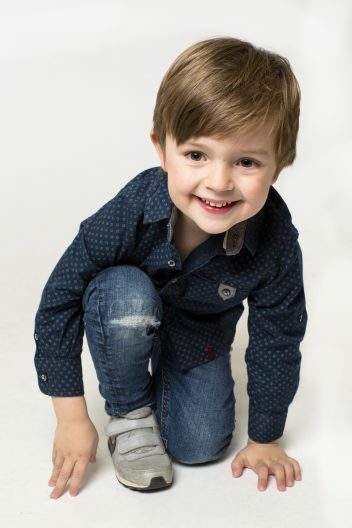 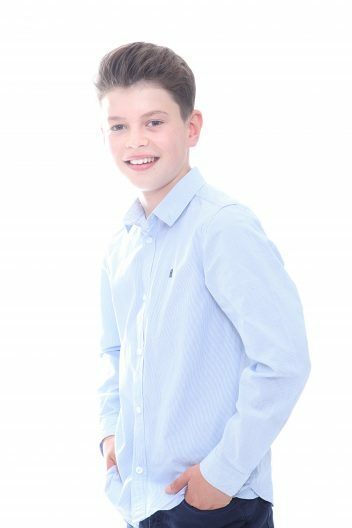 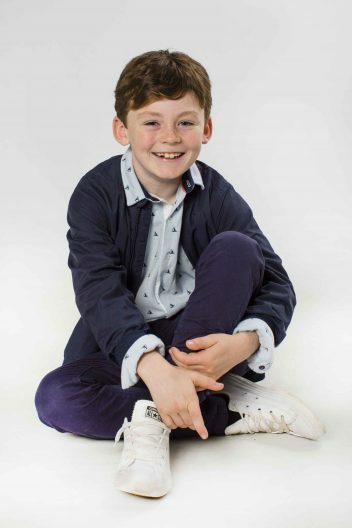 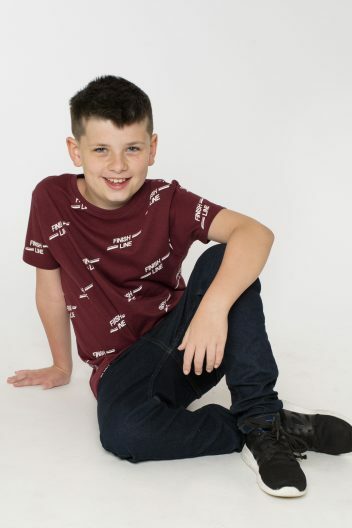 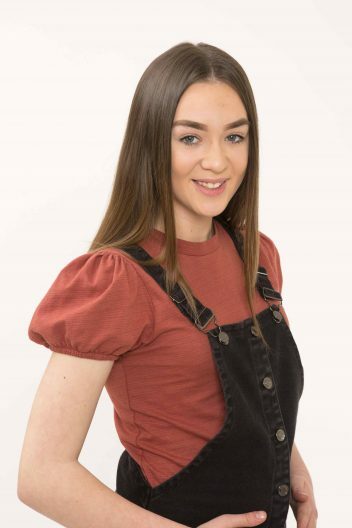 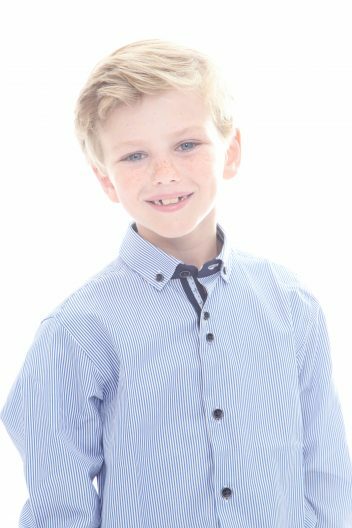 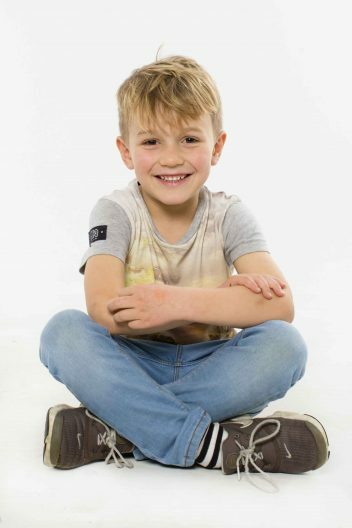 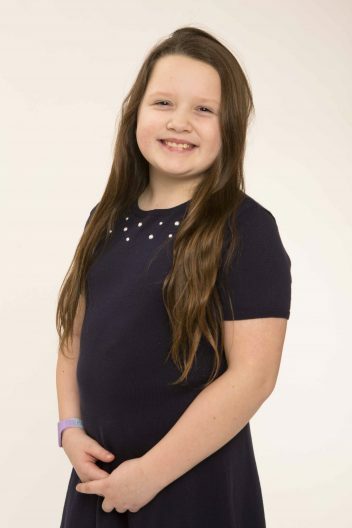 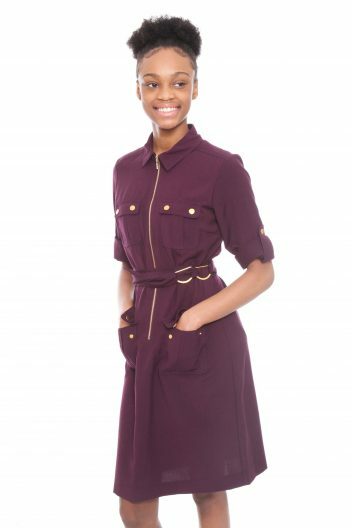 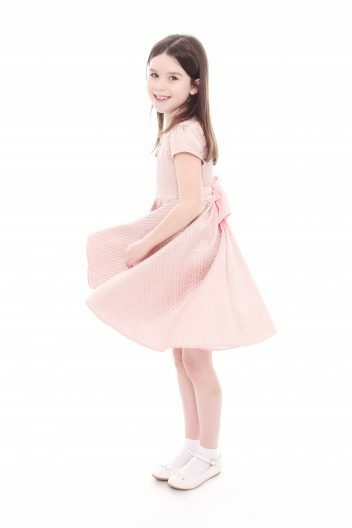 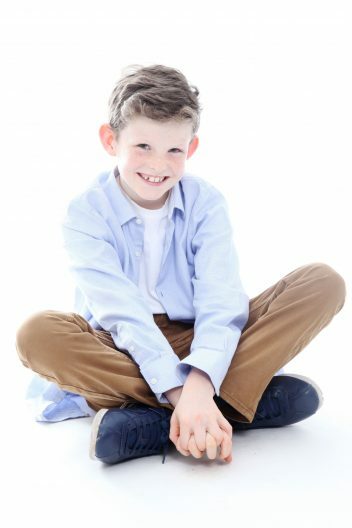 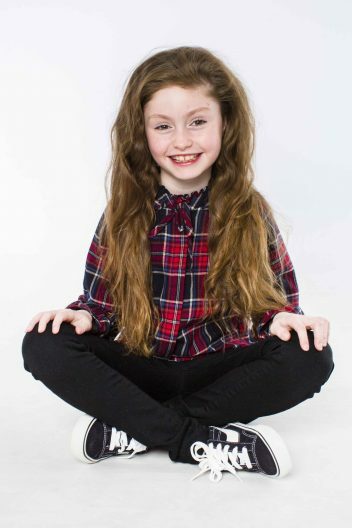 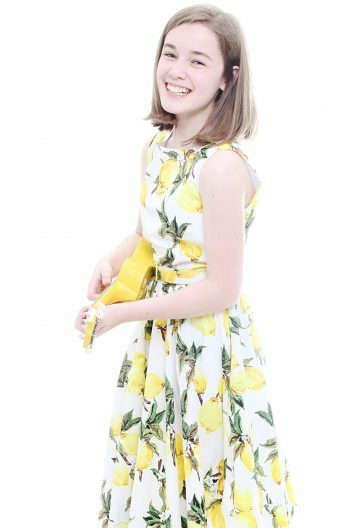 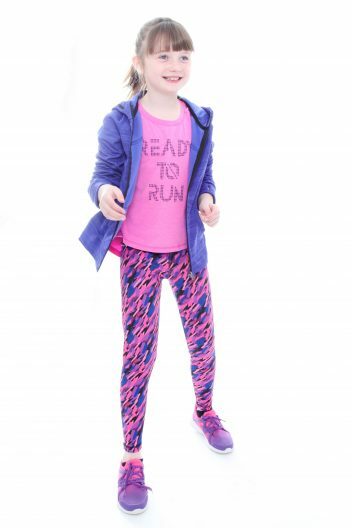 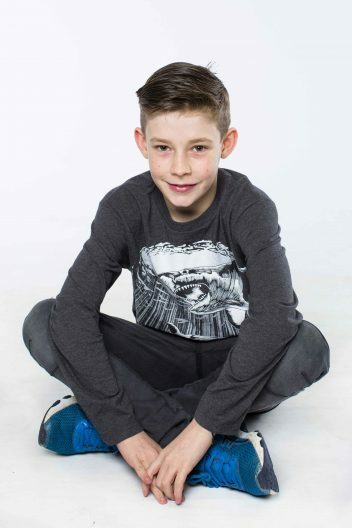 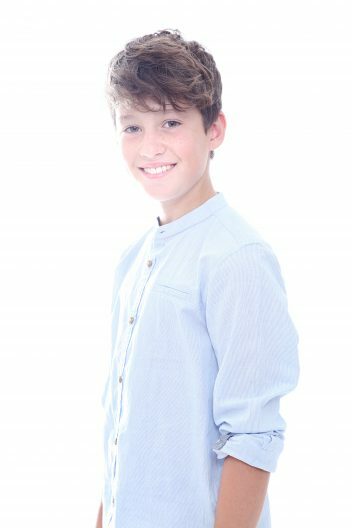 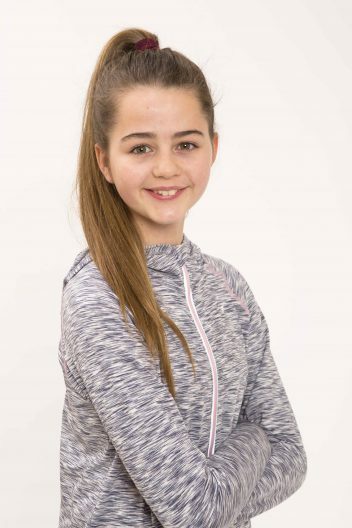 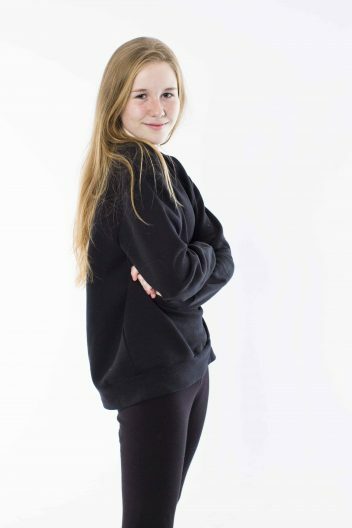 All of our child and teen models are photographed and assessed within the agency to ensure that they are camera ready for all work assignments. 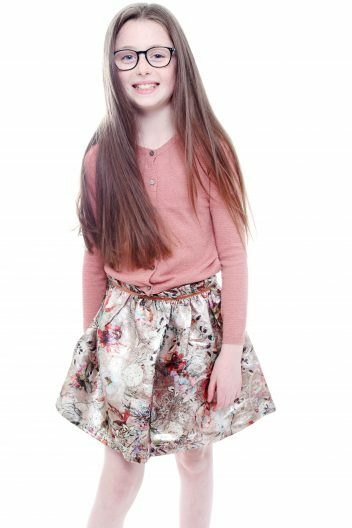 We also work closely with a number of children’s drama and dance schools to source child and teen models with great performance ability. 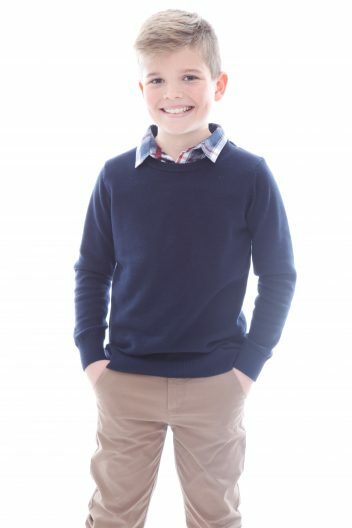 *Clicking on a picture will open up a lightbox and show the child’s age and date the shot was taken.